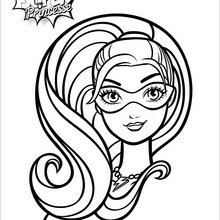 Add some colors of your imagination and make this Barbie Super Hero Mask printable nice and colorful. 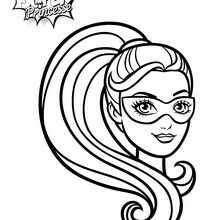 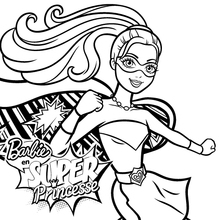 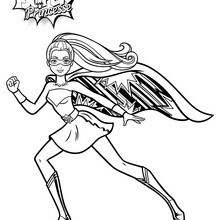 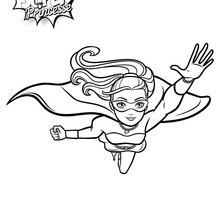 You can color this lovely Barbie picture online with the interactive coloring machine or print to color at home. 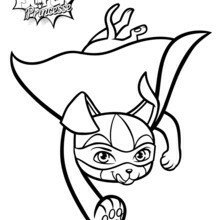 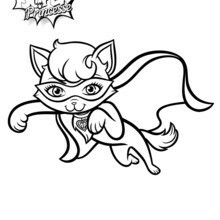 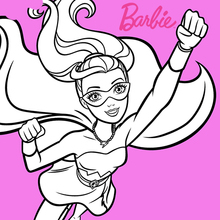 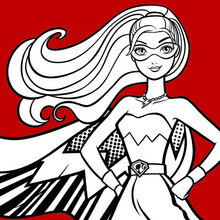 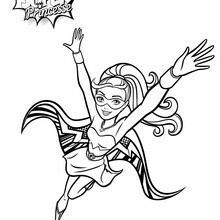 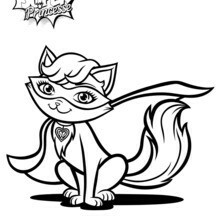 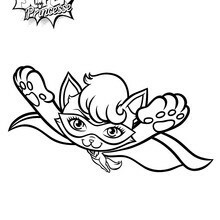 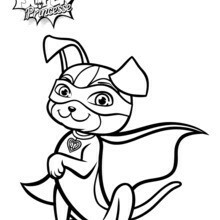 Enjoy more Barbie coloring pages from Hellokids.